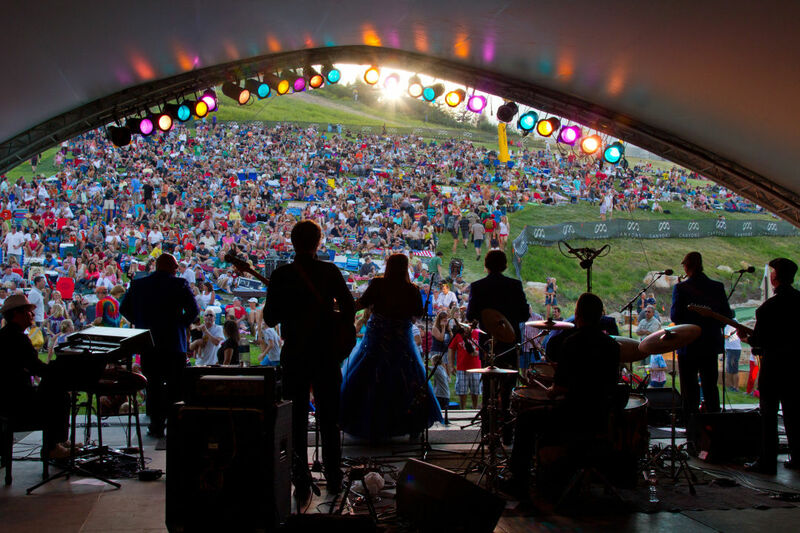 Check out free concerts every Saturday at Park City Mountain Resort all summer long. There's nothing better than finishing a summer day full of play in Park City than with free concerts. Starting June 24, Park City Mountain Resort is offering free live music every Saturday through September 2 as part of their Summer Concert Series and afternoon music sessions featuring local and regional favorites, including PATWA Reggae Band whose lead man we had the pleasure of interviewing to in our 2017 summer issue. Outdoor summer concert pros know the best way to get your groove on is brining a blanket and picnic foods. 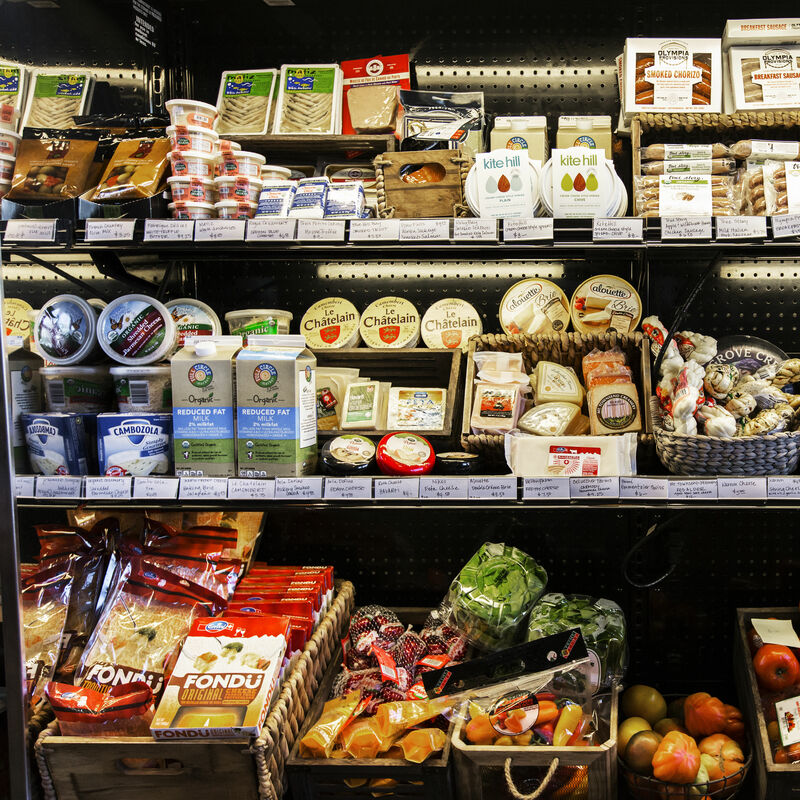 Don't worry if you don't have time to prepare anything, gourmet markets in town like Riverhorse Provisions or Deer Valley Grocery Café are ready to lend a helping hand. Take it one step further and party by the pool before or after the concerts, at the newly opened Beer Garden at the Waldorf-Astoria. The signature Summer Concert Series will be on select Saturdays during the summer. Opening acts start at 4 p.m., with headliners taking the stage at 6 p.m. Come for gorgeous mountain views and groovy music. The Cabriolet will stay open until 8:30 p.m. on concert days, giving you enough time to hop on a local bus at the end of the night. Don't worry if you're not in town for the big concert nights, you'll still be able to catch plenty of live tunes in the afternoon by the PayDay Pad at the Park City Base Area from 3-5 p.m. and at Canyons Village from 4-6 p.m. on the following days. It's just one more reason to look forward to Saturdays this summer! 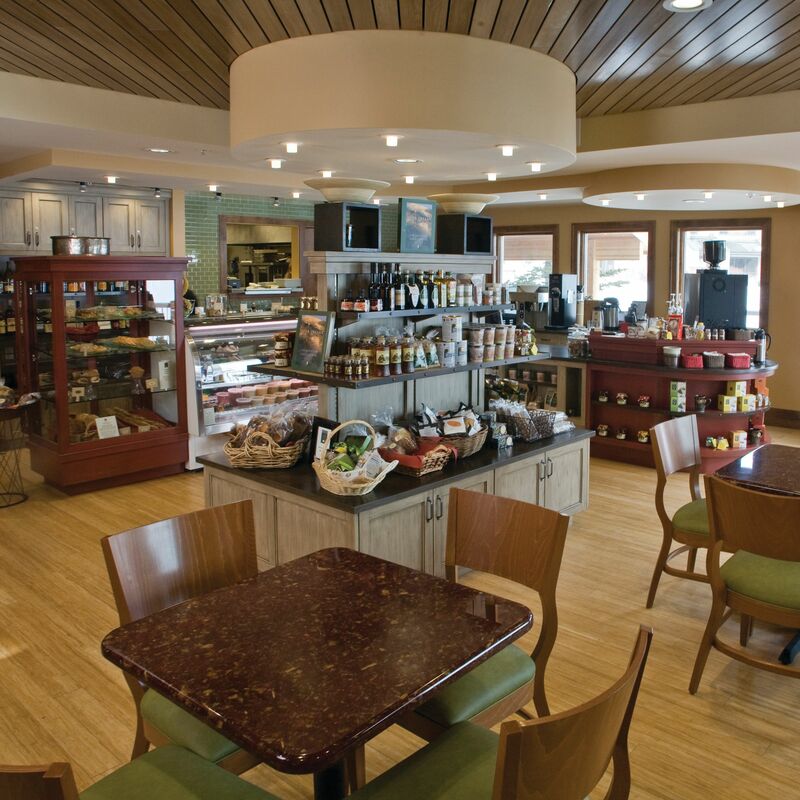 A quaint noshery and gourmet market featuring artisanal cuisine.